Apple has closed the Group FaceTime security bug that put users at risk of eavesdropping. The company said in a statement Friday that it has fixed the vulnerability on its servers and that it will issue a software update to re-enable Group FaceTime next week. The bug had meant that any Apple device — including iPhones, iPads and Macs — could inadvertently or intentionally be turned into a listening device. It was all in how you entered the number of someone you were looping into the video chat. 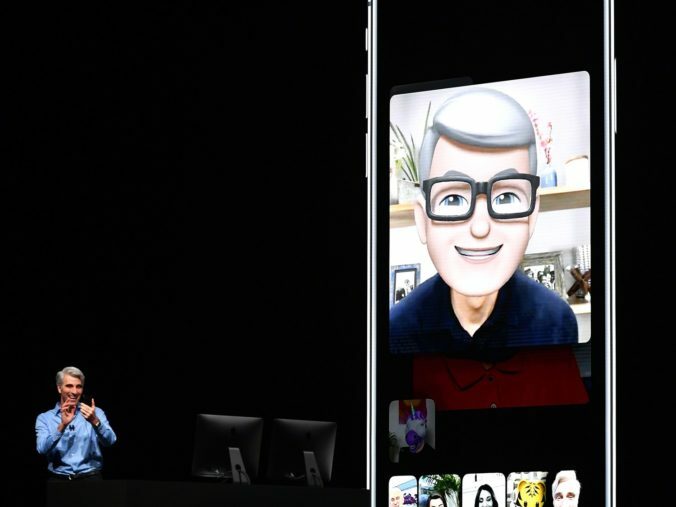 Group FaceTime, which arrived with iOS 12.1 at the end of October, allows up to 32 people to be on the same call.